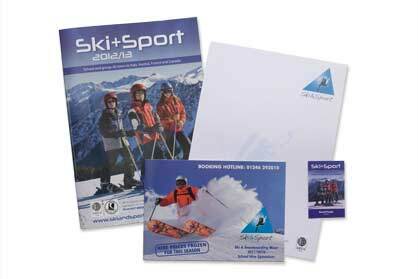 We endeavour to print to the highest quality and deliver "on time, every time". With decades of combined print experience, we have taken on board what our clients expect, and have implemented procedures to ensure that we hit the mark. We realise that without client satisfaction we wouldn't stay in business in our very demanding world, where quality and service must go hand in hand. At Giraffe Creative, we will not cut corners and we'll only make promises that we can keep. You, the client, are our biggest asset, and we aim to keep it that way. Whatever your print requirements are, from a simple one colour letterhead to a full colour marketing campaign, we are here to assist you. We can't list everything we do here so if you don't see what you want, please contact us - we can (nearly) always help!